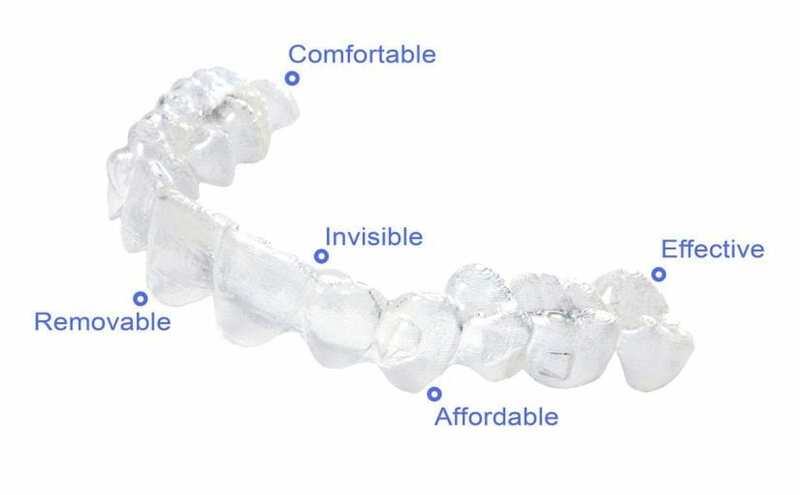 This entry was posted in Invisible Braces Liverpool on 10th January, 2019 by Fiveway Dental. 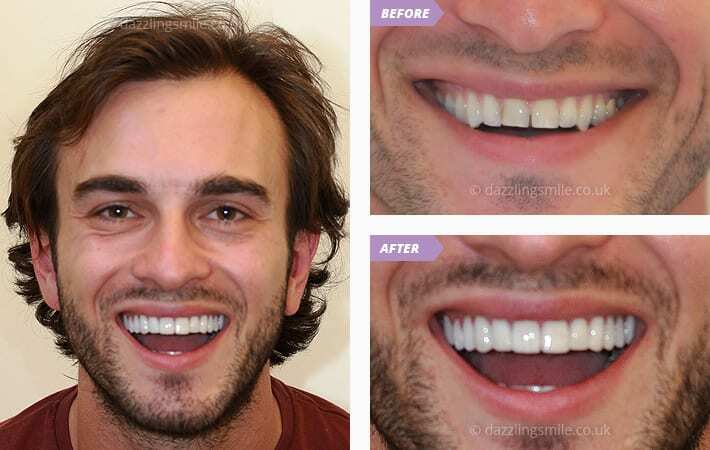 What Are The Treatment Options for Missing Teeth? 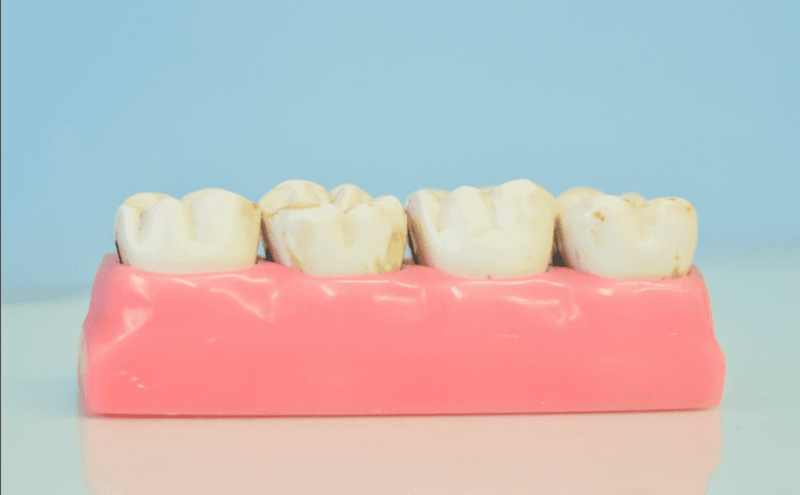 Losing teeth is something us dentists are always trying to prevent as we want to provide treatments and advice that keep our patient’s teeth healthy so they can keep their natural smile throughout their adult life. However, missing teeth is something that is not always avoidable as accidents do happen. With this said, we’re just … Continue reading What Are The Treatment Options for Missing Teeth? This entry was posted in Blog, Dental Bridges Liverpool, Dental Crowns Liverpool, Dental Implants Liverpool and tagged CEREC crowns, dental implants Liverpool, missing teeth solutions, missing teeth treatment, replacing missing teeth, tooth replacement on 13th November, 2018 by Fiveway Dental. 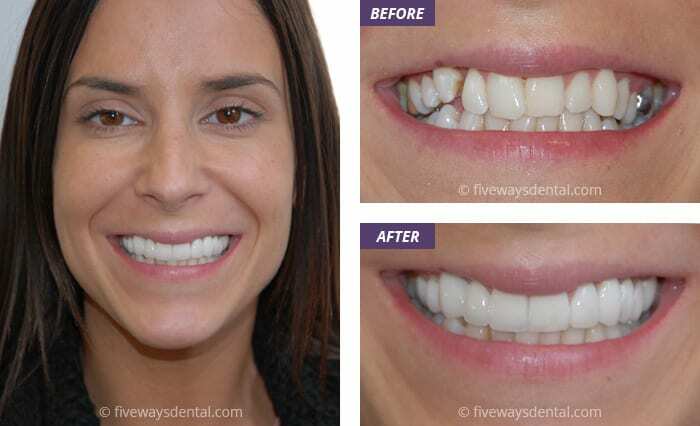 This entry was posted in 6 Month Braces Liverpool, Blog, Porcelain Veneers Liverpool, Veneers Liverpool and tagged cosmetic dentist in Liverpool, cosmetic dentistry, dental veneers, Liverpool porcelain veneers, porcelain veneer dentist, veneers liverpool on 8th October, 2018 by Fiveway Dental. This entry was posted in Blog, CEREC Crown Liverpool, CEREC Liverpool, Clear Braces Liverpool, Composite Fillings Liverpool, Cosmetic Dentistry, Fastbraces Liverpool, Incognito Braces Liverpool, Inlays & Onlays Liverpool, Invisalign Braces Liverpool, Invisalign Liverpool, Invisible Braces Liverpool, Liverpool Cosmetic Dentist, Liverpool Dental Practice, Liverpool Dentist, Orthodontics Liverpool, Porcelain Veneers Liverpool, Teeth Whitening Liverpool, Veneers Liverpool, White Fillings Liverpool and tagged CEREC Liverpool, cosmetic dentist Liverpool, cosmetic dentistry, cosmetic dentistry services Liverpool, fiveways dental, incognito braces Liverpool, invisible braces Liverpool, Liverpool orthodontics on 24th September, 2018 by Fiveway Dental. 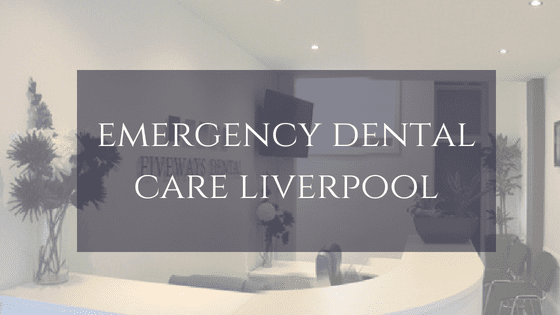 This entry was posted in Emergency Dental Care Liverpool, Liverpool Dental Practice, Missing Teeth and tagged dental practice in Liverpool, emergency dental care, emergency dental care in Liverpool., emergency dentist liverpool, emergency dentist near me, knocked-out tooth emergency on 23rd August, 2018 by Fiveway Dental. 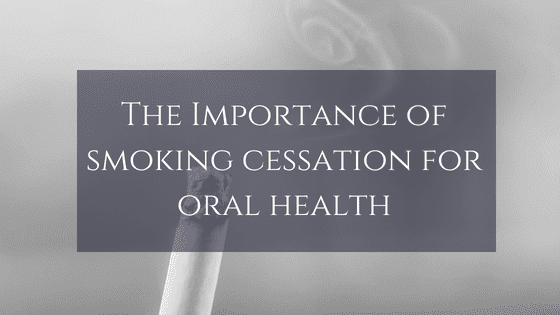 This entry was posted in Dental Practice Liverpool, Dentist Liverpool, Mouth Cancer Screening Liverpool, Oral Surgery Liverpool, Smoking Cessation and tagged effects of smoking on oral health, mouth cancer screening Liverpool, oral health and smoking, oral hygiene, smoking cessation, smoking cessation in Liverpool, smoking in Liverpool on 10th August, 2018 by Fiveway Dental. This entry was posted in Blog, CEREC Crown Liverpool, CEREC Liverpool, Cosmetic Dentistry, Porcelain Veneers Liverpool, Veneers Liverpool and tagged CEREC, CEREC tooth restoration Liverpool, crowns, one visit smiles, tooth repair Liverpool, tooth restoration, veneers on 24th July, 2018 by Fiveway Dental. 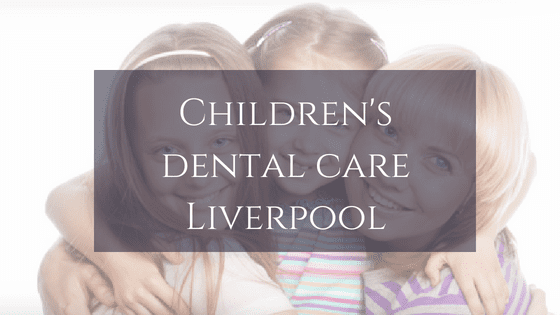 This entry was posted in Blog, Children's Dentistry Liverpool, Childrens Dentist, Dental Hygiene Liverpool, Dental Practice Liverpool, Dentist Liverpool and tagged children’s dental care, children’s dentistry Liverpool, dental treatment for children, dentistry for children, fiveways dental, tooth decay in children on 11th July, 2018 by Fiveway Dental. This entry was posted in Blog, Dentures Liverpool, Liverpool Dentist, Same Day Dentures Liverpool and tagged are dentures painful, dentist in Liverpool., dentist near me, denture treatment, dentures liverpool, fiveways dental, what are dentures on 25th June, 2018 by Fiveway Dental. This entry was posted in Blog, Oral Surgery Liverpool, Snoring Treatment Liverpool and tagged dentist in Liverpool., fiveways dental, Liverpool dentist, sleep apnoea, snoring cure, snoring mouthpiece, snoring treatment Liverpool on 11th June, 2018 by Fiveway Dental.